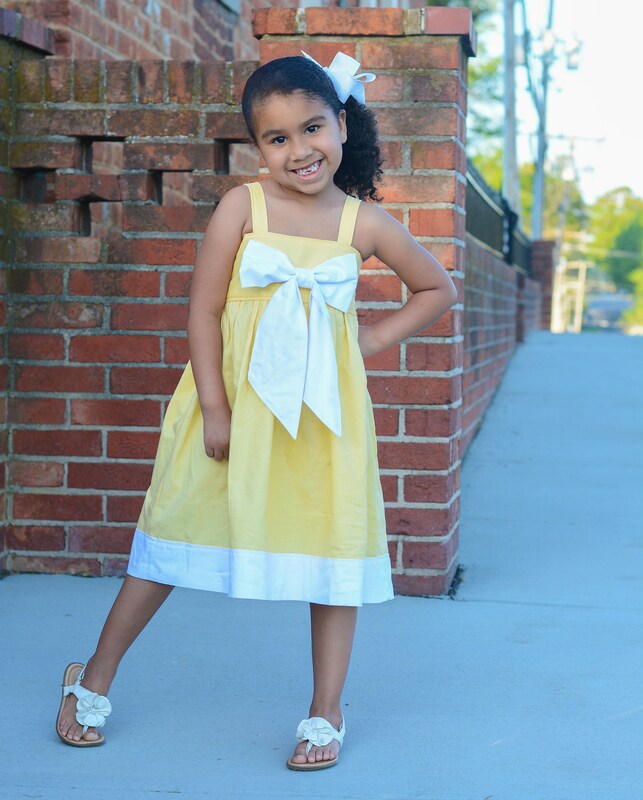 Beautiful Yellow Pastels with a Big White Bow makes an absolutely beautiful statement! 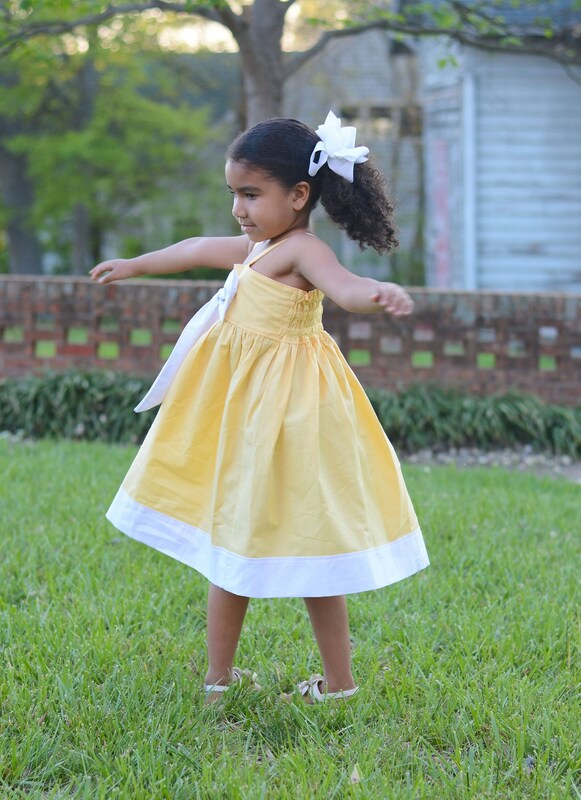 This Dress has an elasticized back for an easy fit and a Big White Bow that's attached with Plastic Snaps and removable for washing so you can keep that bow beautiful! 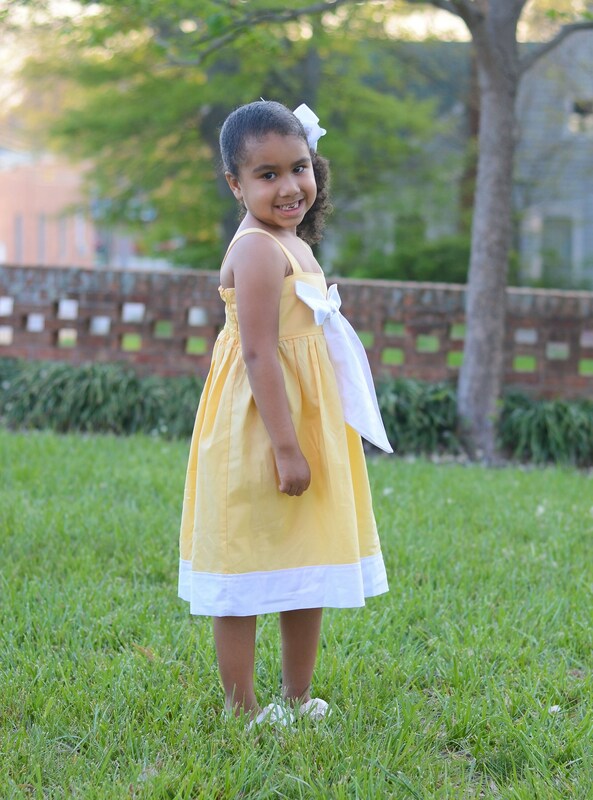 Sizes 12 mo to 8 available! Sizing Details are in the Comments...These are finished measurements, your childs measurements should be 1-2" LESS than these measurements for a property chest fit. 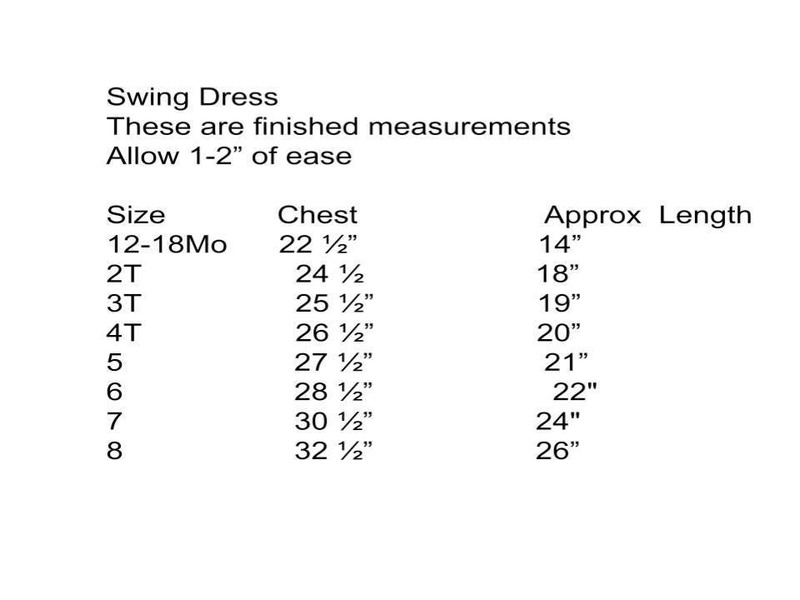 I'm happy to combine different chest and length sizes for a great fit! Feel Free to message me if you have any questions! 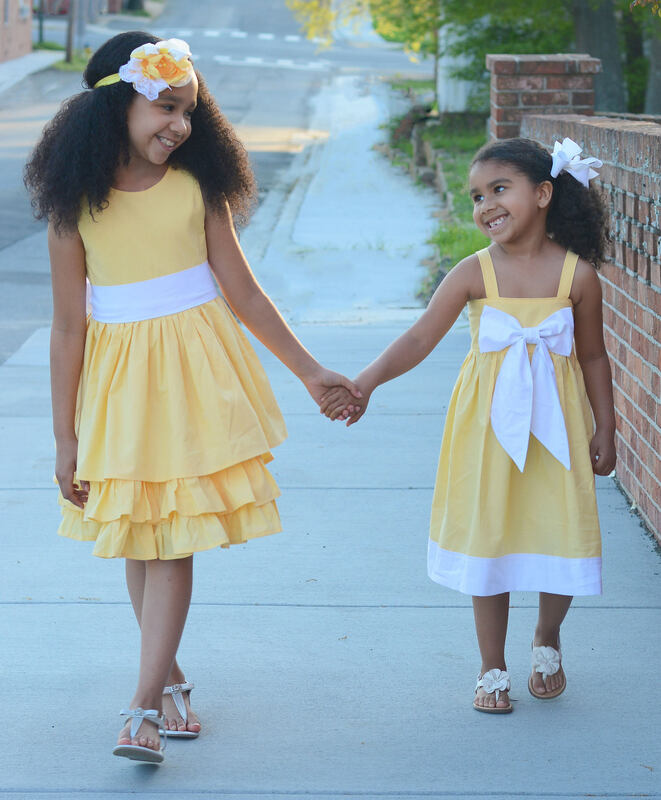 Check out our matching Sister Dress here!